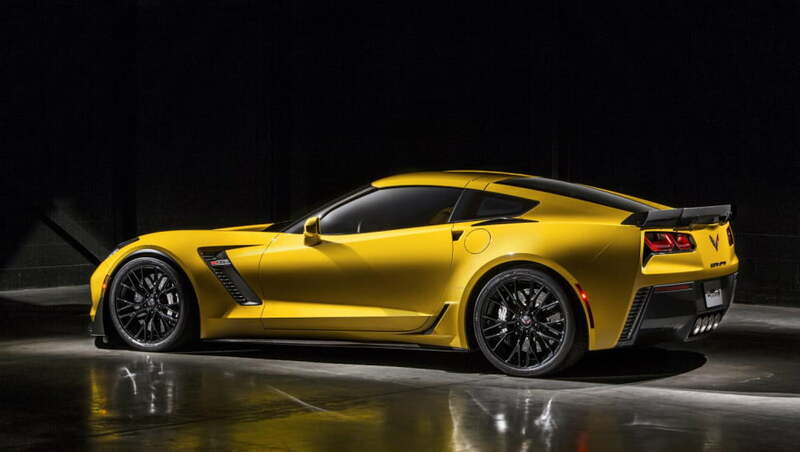 If we’re talking straight-line performance, the 2015 Corvette Z06 eats its price bracket for breakfast – and most above it. 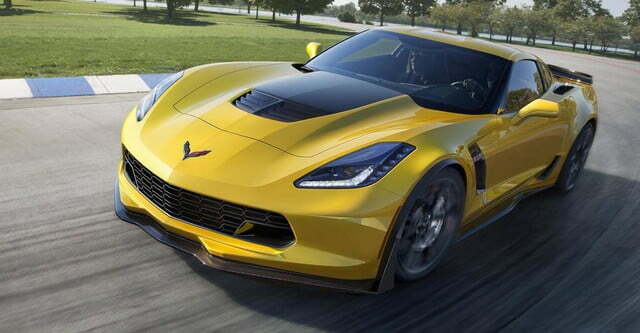 Chevrolet announced the official straight-line specs for the muscle car on Wednesday, and they’re downright stunning. 0 to 60 mph? Dealt with in 2.95 seconds. The quarter-mile? Done and done in 10.95. Keep in mind that these figures are on street tires and in a car that starts at $78,995. 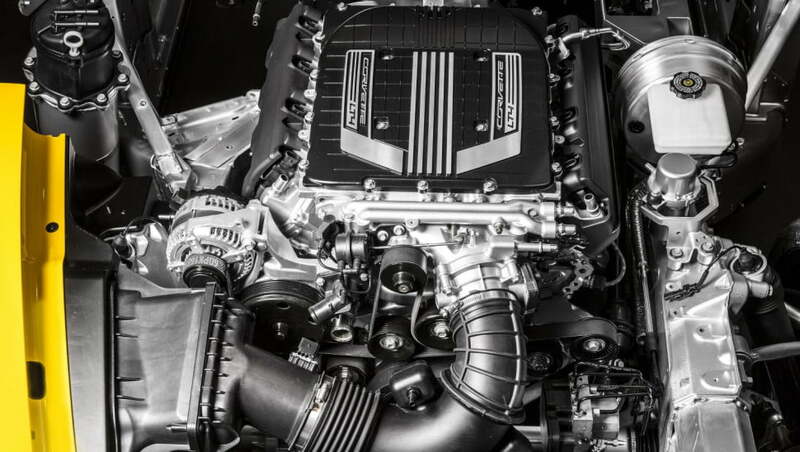 The 707-horsepower Dodge Hellcat twins may have the 650-hp ‘Vette beaten on the dyno, but General Motors has just reminded the world of something that seasoned enthusiasts already knew: power isn’t everything. How did Chevrolet do it? For one thing, the Corvette’s curb weight of 3,524 pounds is significantly less than the Challenger Hellcat’s hefty 4,439 lbs. There’s also a new eight-speed paddle shift auto for the supercharged Chevy, which cuts off a significant amount of time at the dragstrip. 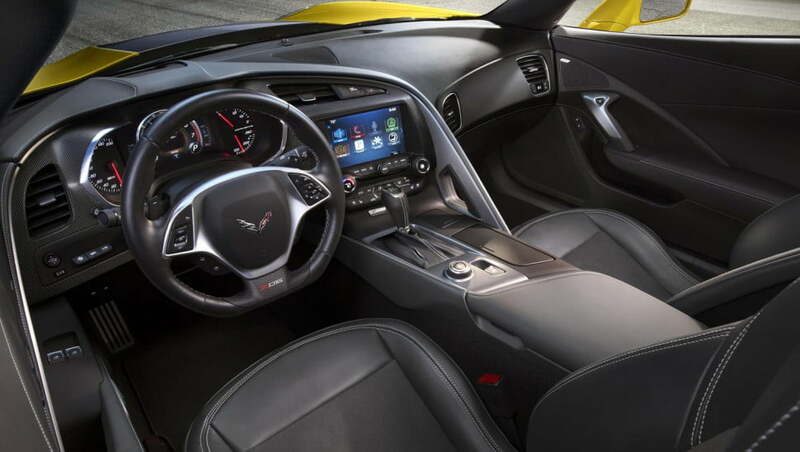 With the seven-speed manual, the best GM could do is 3.2 seconds to 60 mph and a quarter mile in 11.2 seconds. 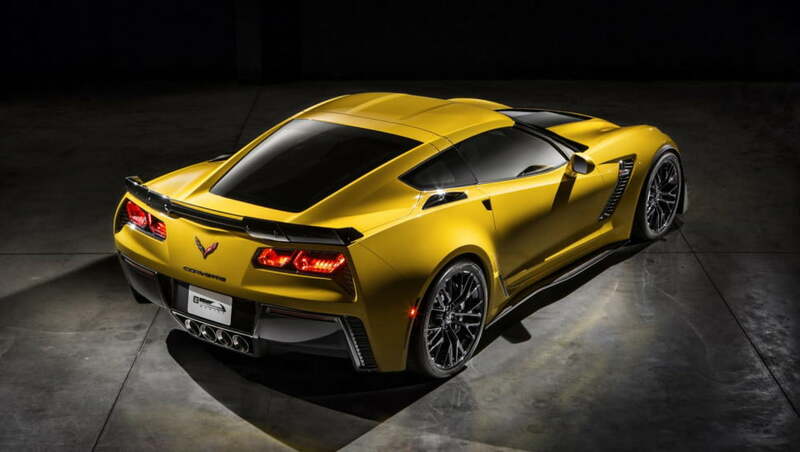 The Z06’s power delivery ensures that it will blow past the massive Dodge in most situations, and it even manages to nip at the heels of hypercar royalty like the McLaren P1. The 903-hp McLaren takes care of 60 mph in just 2.8 seconds, and dusts the quarter-mile in 9.8. The real kicker? For the cost of the P1, you could buy fourteen Z06’s and have money left over to fill their tanks. Go get ‘em, stars and stripes.